Capitalism has brought us prosperity, certainly. No other economic system has been able to match its energy and innovation. But it has a dark side of exploitation, instability and extremes of inequality. The answer to these problems however is not to abandon capitalism. Rather, capitalism needs to be led and bounded by values. But which values? 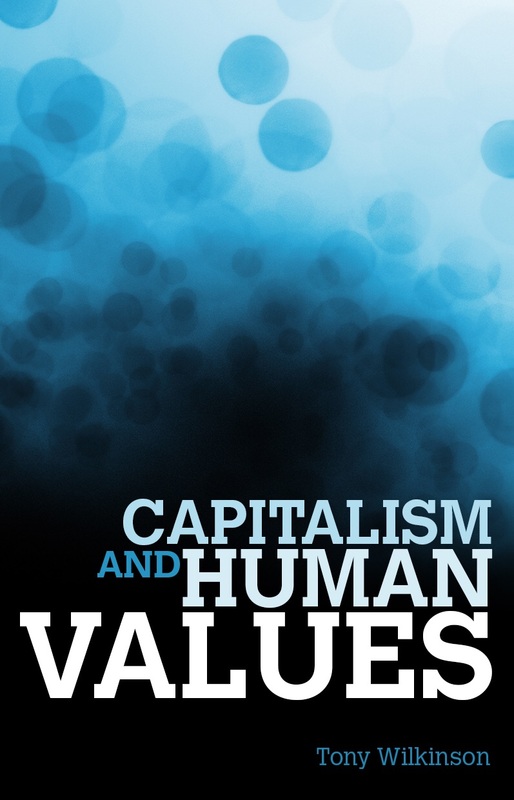 What indeed are values anyway and how do we locate and share values strong enough to balance the power of capitalism in society? Relativism has swept away old certainties and we struggle to agree what should lie at the centre of our lives. We show how with values placed on a strong foundation individual lives can reacquire meaning and purpose. Politics can be transformed from the half-corrupted subject of popular indifference it has become. Above all, capitalism can and should be a servant rather than a master. Our shared values should be the end it serves.